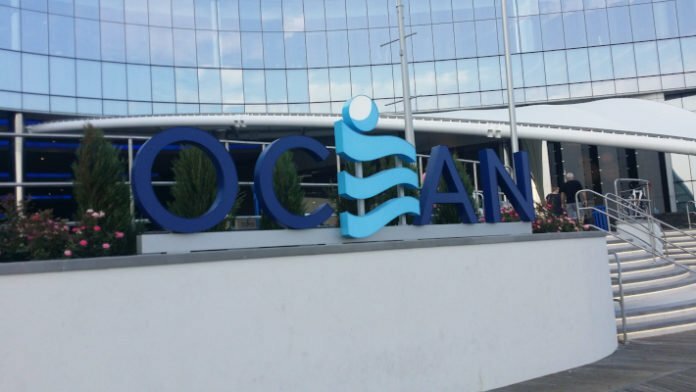 Bruce Deifik, the former owner of the Ocean Resort Casino and Professional Fighters League (PFL) investor, has died. Paul O’Gara, Deifik’s lawyer, told the Associated Press that Deifik died in a car crash. He was driving home after attending a Colorado Rockies baseball game. Deifik was 64. Deifik had been involved in lawsuits which put him as a defendant. WSOF Global claimed that MMAWC, LLC didn’t repay loans during their business deal. Nancy and Bruce Deifik Family Partnership, former PFL president Carlos Silva, and Keith Redmond, Inc were the defendants in the case. Another lawsuit claimed that Deifik and NBC tried to oust Shawn Lampman from WSOF management. PFL wrapped up its first season on New Year’s eve after transitioning from the World Series of Fighting era. The promotion recently scooped up a broadcast deal with ESPN. PFL will soon be seen on ESPN2 and ESPN+ for both live events and shoulder programming.